We are company “Mr.Walnut” and we are engaged in the production and sale of the best walnuts. The goal of our company – is to make people healthier and happier by means of natural high-quality products, an excellent level of service and active promotion of the principles of healthy eating in the community. 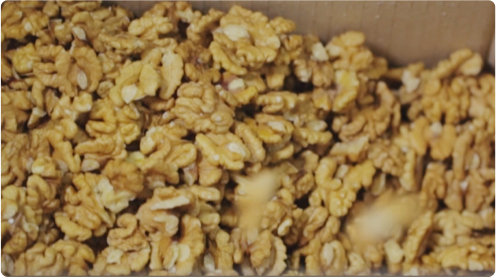 ​Our mission is to accustom people to daily use of walnuts! 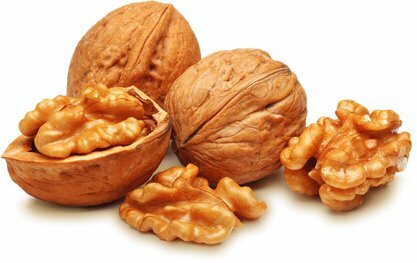 Walnuts saturate the body with a huge amount of useful vitamins and Microelements. – wholesale to the domestic market and export. Pay attention that our factory is equipped with modern equipment, employees work in uniform, we pack the walnut in vacuum packs and then in boxes, which allows it to be stored for a long time. Packing products in vacuum and cardboard boxes with parchment greaseproof paper.